A popular eatery is set to host its first Mexican Taqueria pop-up event. Aberdeen’s Muchacho will serve a selection of authentic tacos with a variety of tasty fillings including pork carnitas, ceviche and lamb birria this weekend at Cognito Deli on Union Grove. 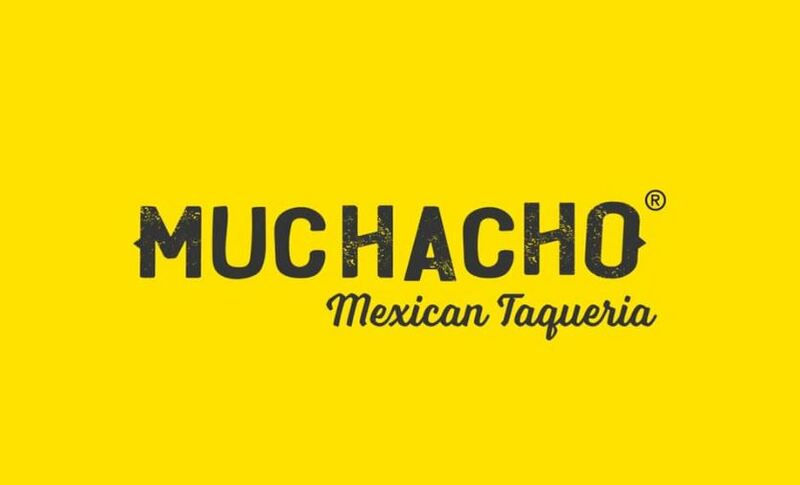 Muchacho, which is situated on Rose Street, will offer set dining times for hungry diners from Friday to Sunday. 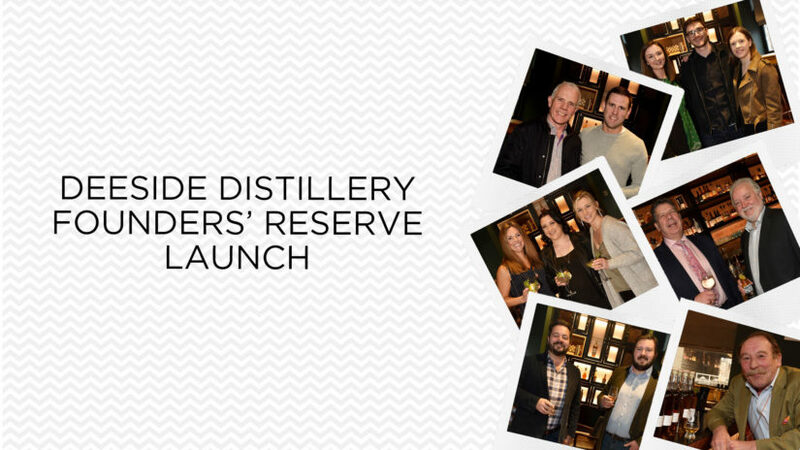 For more food news, click here. 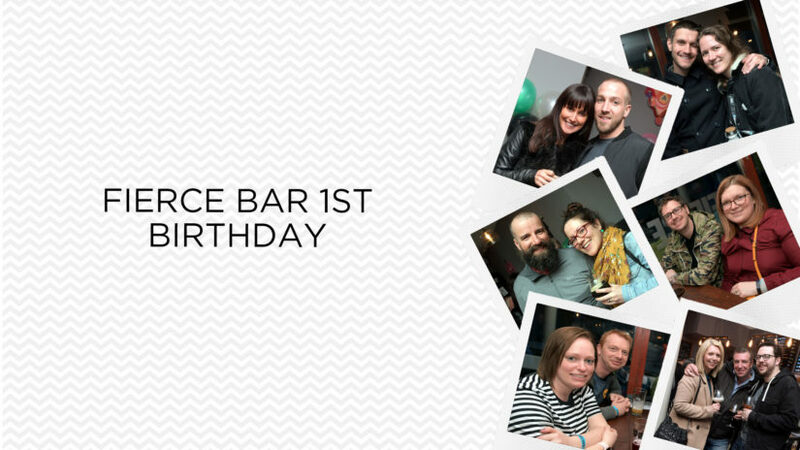 Did you attend Fierce Bar's first birthday at the premises on Exchequer Row? Check out our latest photo gallery to see if you’ve been snapped. Crafters are set to showcase their work at a summer market in Aberdeen.